We're the place where friends get together to have a great time and enjoy great food and tasty beverages. Summer is here and that means time for some fresh flavors. And at Casey's that doesn't mean only in our food. Our cocktail menu is filled with unique creations filled with flavor. And that's not just for cocktails made with alcohol. 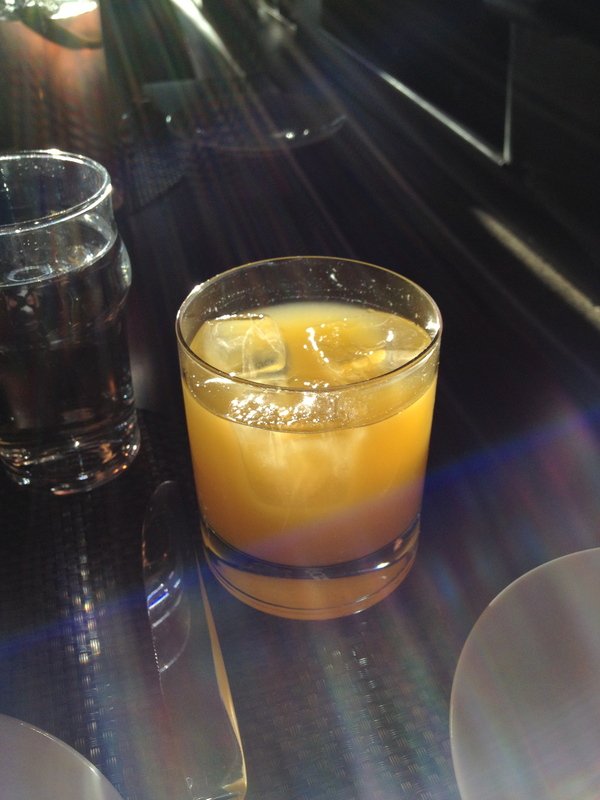 Our Temperance Menu (non-alcohol) feature muddled fruits and herbs blended with small batch tonics or flavored syrups. Stay tuned for a Facebook update on drink specials that let you take a sneak sip on these new flavors. Don't forget our weekly specials: Tuesday Burger & Beer Night where we offer special prices on Macro Brewed Beers and Wednesday Taco Night when we offer more flavors (Beef, Chicken, Fish or Shrimp). Two tacos with spanish rice are $8.95 and you can order singles to make your plate even bigger! Thursday Pizza Nite is enjoying its 15th year of service and offers are delicious classic pizzas for an even more affordable price. All of that is in addition to Happy Hour every day from Noon to 7:00pm on Macro brew draft beer. Stop by!